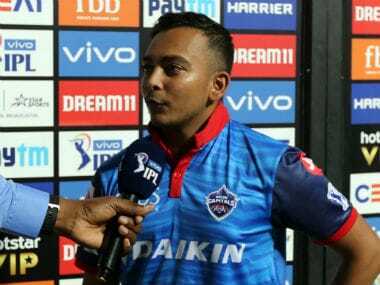 14-year old Prithvi Shaw has bagged a 36-lakh mega deal with cricket equipment manufacturers SG. 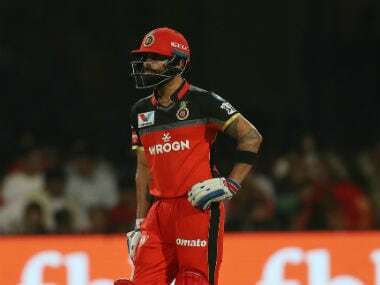 According to a report in The Times of India, the teenager will not have to worry about financial security as the SG will sponsor him for a six-year period. Shaw first came into limelight when he smashed records with a marathon 330-ball 546 - the highest score by an Indian batsman in minor cricket - playing for Rizvi Springfield in an interschool game in the Harris Shield last year. 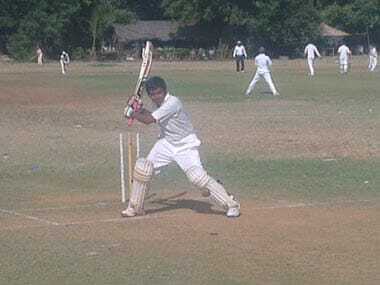 Shaw is well known in the Mumbai circles for his heavy-scoring prowess in local tournaments. Some people even drew parallels with him and Sachin Tendulkar. SG who had greats like Sunil Gavaskar, Rahul Dravid and Virender Sehwag endorsing their brand in the past, realised Shaw's potential and signed their youngest ever cricketer. 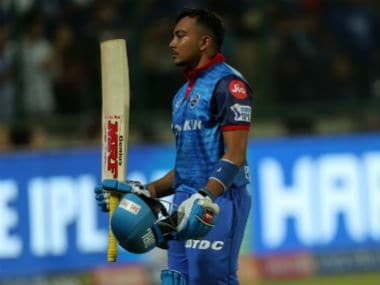 SG's marketing director Paras Anand said that they had learnt about Shaw's talent and his modest background and hence decided to invest heavily on the youngster so that he can concentrate solely on his game. "Prithvi has been using our equipment for the last three to four years. He came into the limelight when he got the world record last year. We were told about Prithvi's potential by Makarand Waingankar, who is a known talent-spotter. We learned that he belongs to a modest background. Our association with him will provide him the support that he needs. Besides getting to use our world-class equipment, he won't have to worry about travelling and coaching expenses," Anand said. The 14-year old was delighted with the deal, "SG has been providing me with the playing kit and bats for the past four-five years, when I hadn't even signed up with them. SG's support will help me play cricket comfortably," said Shaw. Deals like this will help boost youngster's confidence who have the talent but can't afford expensive training and world-class equipment.